One green smoothie each day can pack in all of the important nutrients you need to reach your health goals. 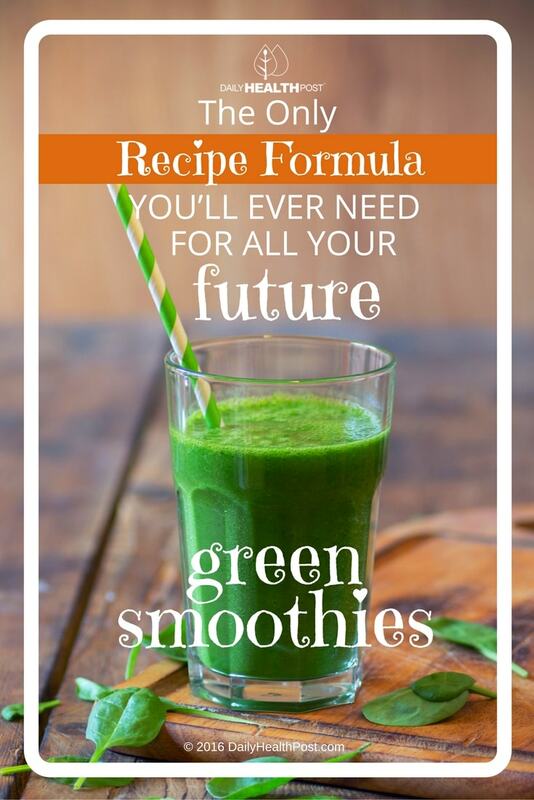 Many people, however, are not getting the most out of their green smoothies. It’s possible to go too far by loading up with too many nutrients or making a green smoothie the only healthy part of a diet. Let’s check out common mistakes and the best tips for getting the most out of a green smoothie. Here is one big tip: Don’t use fruit juice. Many people turn to fruit juice when the smoothie doesn’t blend properly. The problem is that when compared to normal blended fruit, fruit juice produces a higher insulin response. A recent study demonstrates that whole fruits are the way to go! 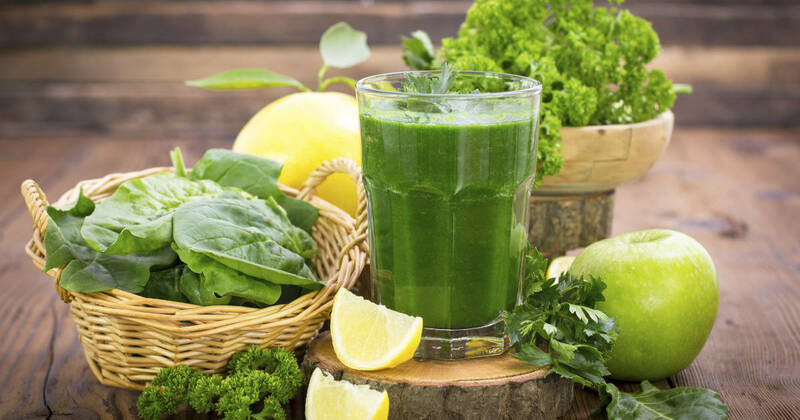 Fiber is the key to the amazing health process of the green smoothie. Whole fruits are what provide fiber benefits. An article by the Harvard School of Public health shows that people who consume whole fruits have a lower risk of type-2 diabetes. Their research shows that because it takes longer for your body to process the fiber in fruit, nutrients and sugars are absorbed slowly.